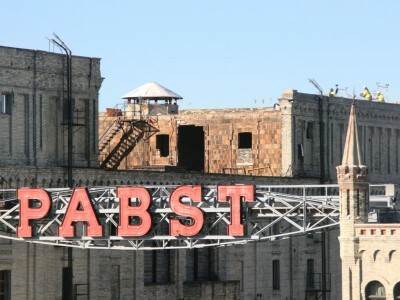 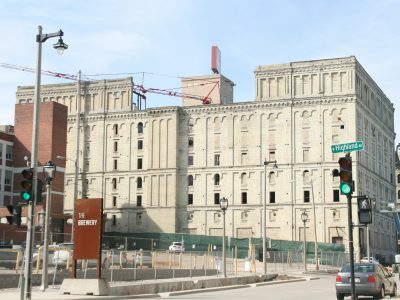 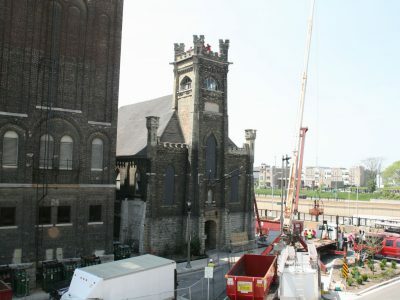 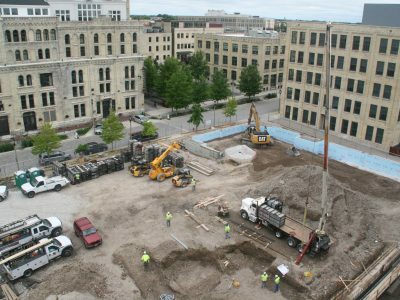 The building was used as a training center for the Pabst Brewery following the company’s acquisition of the church in 1933. 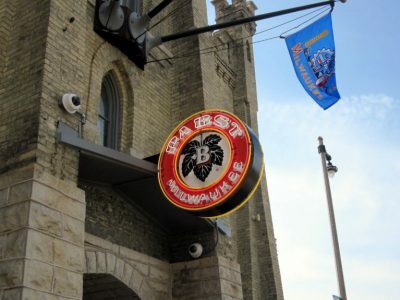 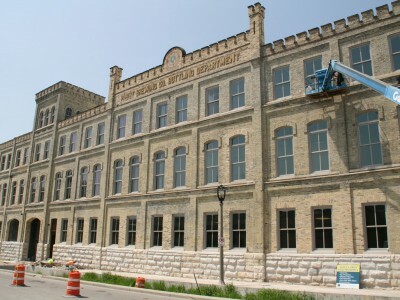 The building was converted into a brewery for Pabst in 2017. 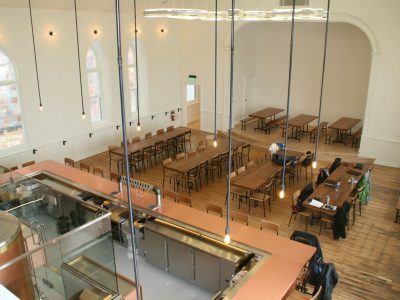 Design work like by Eppstein Uhen Architects. 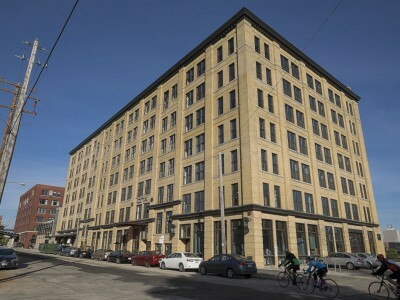 Recipient of a 2018 Mayor’s Design Award. 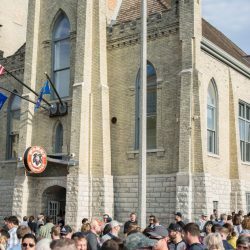 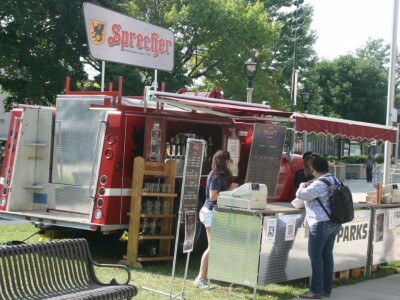 Beer festivals include Sprecher's 30th anniversary. 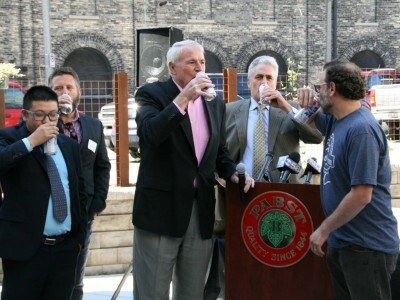 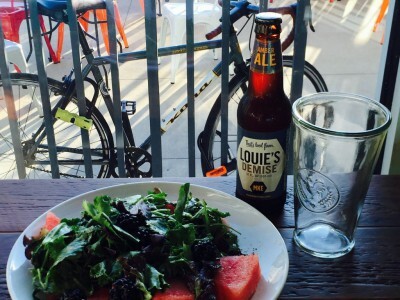 And Water Street Brewery opens fourth location.